It starts with oversized, corrosion-proof Nickel-Titanium bail wire that never bends. Extra hard PT gears. TiMag Salt titanium bail with magnetic trip. SaltGuard 7-layer corrosion protection finish. 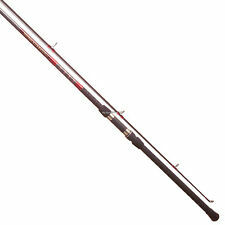 item 4 BUY A QUANTUM CABO PTSE SPINNING REEL AND GET IT SPOOLED FOR FREE! 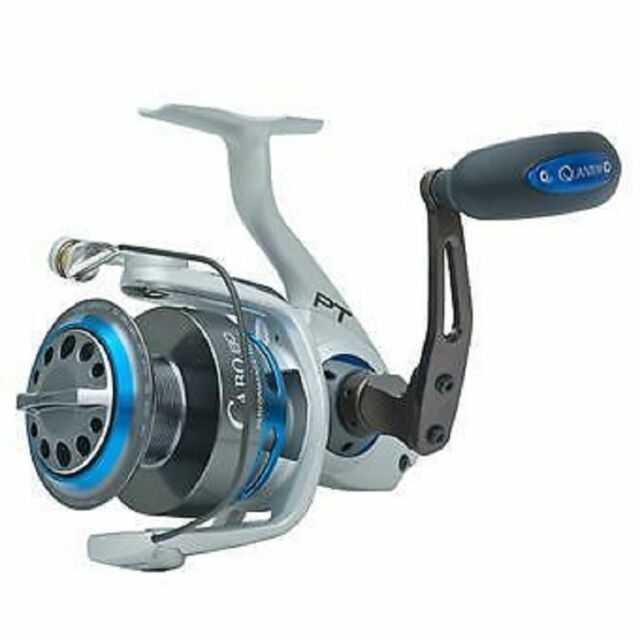 -BUY A QUANTUM CABO PTSE SPINNING REEL AND GET IT SPOOLED FOR FREE! Dollar for dollar the best spinning reel on the market. Not a Van Staal, not a Zbass, but also not $700-$1000 dollars.